Tracking cash flow and managing funds for growth in the midst of ongoing market disruptions require special expertise. You’re in business to make money. That doesn’t mean that an inflow of cash solves all your problems, especially in the health club business, where volatility is the norm. Membership fees, employee turnover, equipment upgrades, and servicing—these are just a few of the unpredictable cost variables of health club management. Tracking cash flow and managing funds for growth in the midst of ongoing market disruptions require special expertise. A bookkeeper with a QuickBooks account isn’t going to cut it. Ask Spencer McDaniel, vice-president of ATC-Fitness, a Memphis-based business that owns and operates 18 locations in Tennessee and Mississippi. 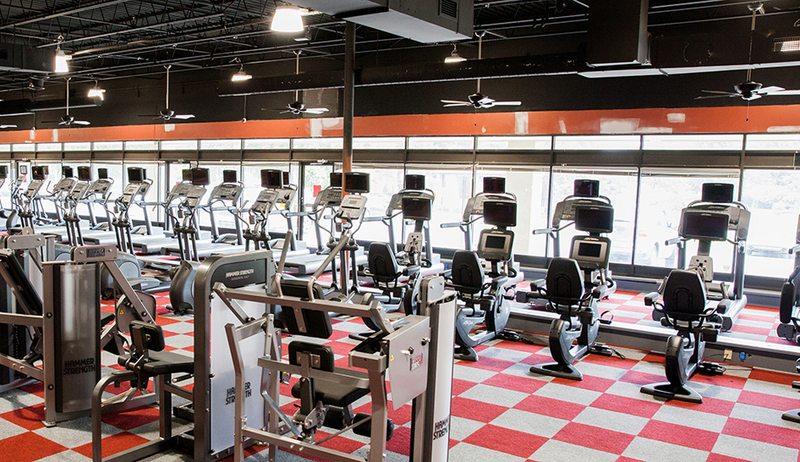 ATC-Fitness began as a single family-owned club 25 years ago, and cautious, meticulous planning was the key to expansion. And that’s only a partial list. It’s enough to keep any health club owner’s medicine cabinet stocked with antacids and painkillers. The key to handling all the responsibilities of running a health club is knowing what you do well and knowing who to hire for essential operational tasks. ATC-Fitness will open their 19th location next spring, and McDaniel believes that this steady growth would not have been possible without their support from ABC Financial, who has been with them for almost 25 years. ABC Financial provides billing and club-management software, but McDaniel says they do much more. Besides all the tasks listed above, ABC Financial excels at customer service, says McDaniel, whether it’s billing issues or other questions that on-site staff may not be able to answer. ABC Financial's ability to scale their services to any size business includes careful monitoring of operational cash flow, according to McDaniel. “Their reporting doesn’t stop at the end of the month,” he says. “They can provide you key performance indicators whenever you need them.